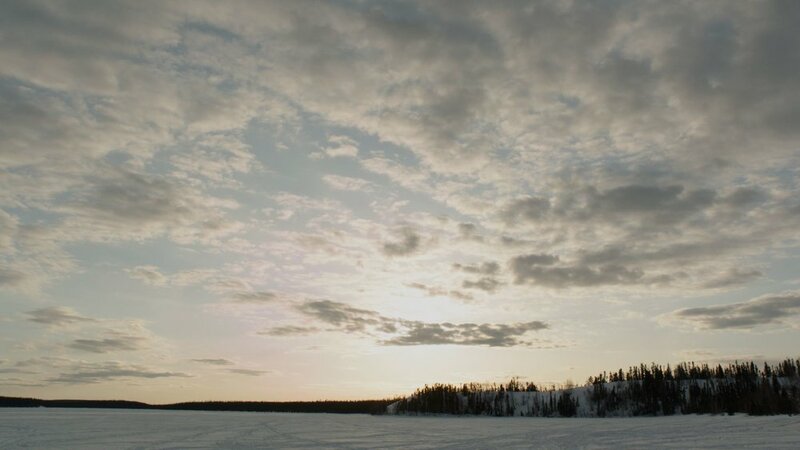 Etthén Heldeli: Caribou Eaters travels with Déné First Nations people in Canada’s north, as they search for the species so vital to every aspect of their lives – the barren-ground caribou. 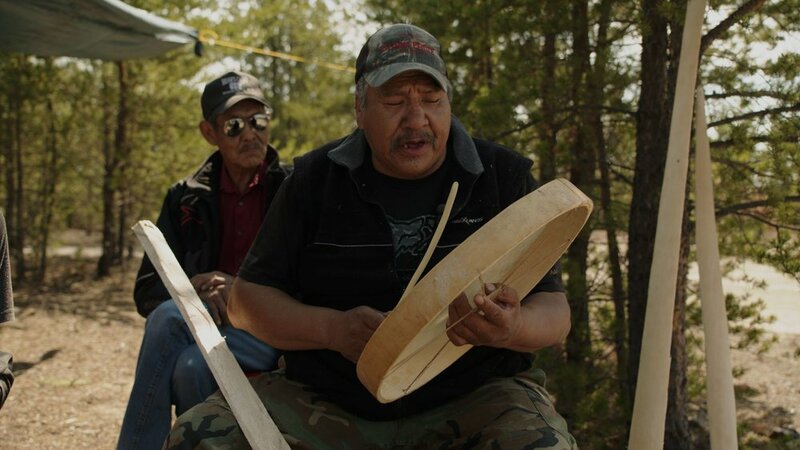 The documentary is a celebration of their rich ancient culture, and a visual document lamenting their traditions that could vanish, if the caribou disappear. In subarctic Western Canada, there are three caribou herds: the Ahiak, Qamanirjuaq, and Beverly. These animals represent the largest and last great mammal migration on the North American continent. 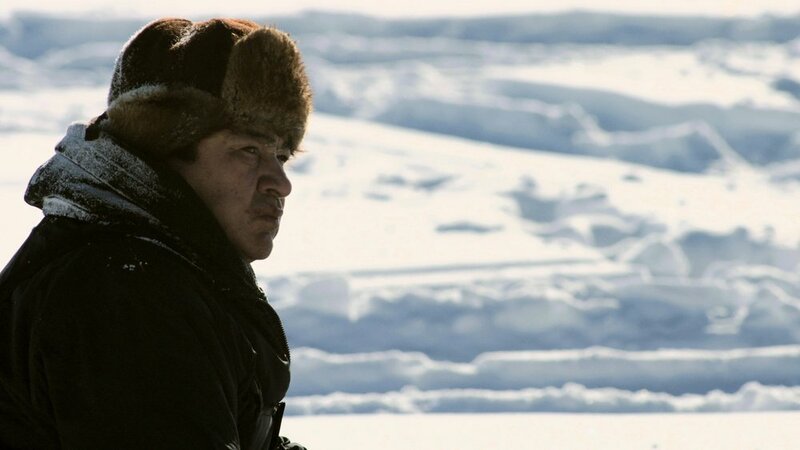 Once numbering in the millions, the Ahiak and Qamanirjuaq herds have been declining in alarming numbers over the last twenty years, while the Beverly herd’s migration routes have contracted so much that they no longer cross into the provinces of Saskatchewan and Manitoba. 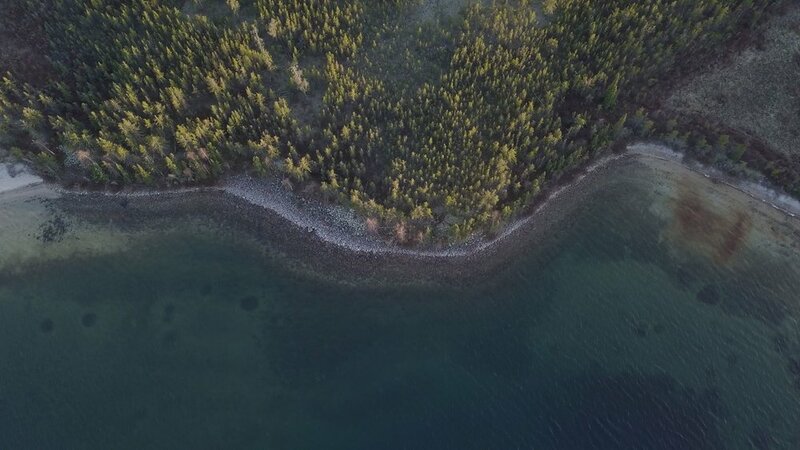 This means that the Déné people of northern Saskatchewan, who depend on caribou for meat and hides, are now forced to travel hundreds of kilometres north into the Northwest Territories and Nunavut to reach the herds. 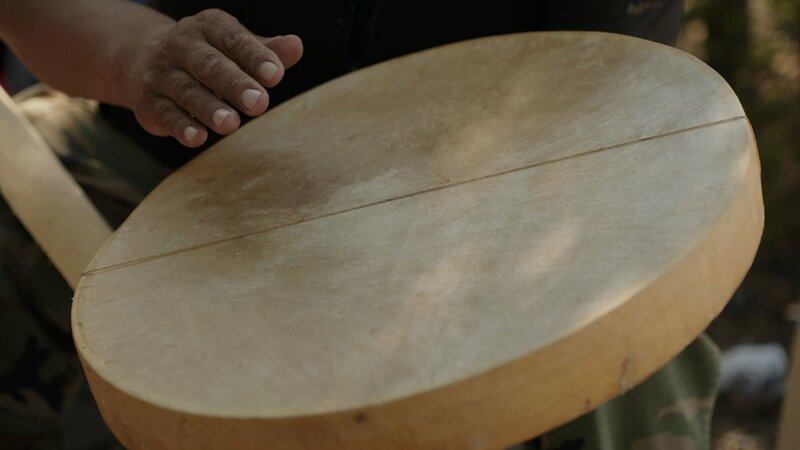 Etthén Heldeli: Caribou Eaters follows Déné people as they hunt, harvest, butcher, feast, and celebrate the caribou, an iconic species that has sustained and defined their people for thousands of years. To watch 360° videos on your computer, use the latest version of Chrome, Opera, or Firefox. For mobile viewing, use the latest version of the YouTube app. For an immersive experience, learn more about using Cardboard. Check out the non linear interactive version here. Your experience will be different every viewing. 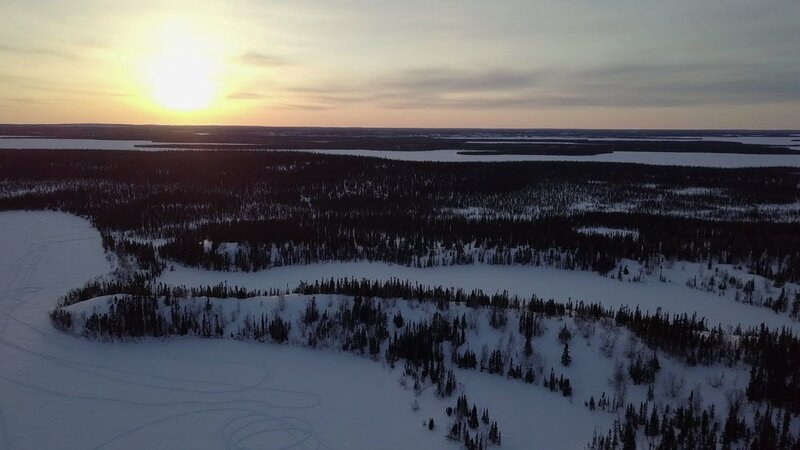 Learn more about traditional Déné culture, centred around the barren-ground caribou, in these exclusive online-only webisodes. These webisodes feature new footage, not seen in the broadcast documentary. 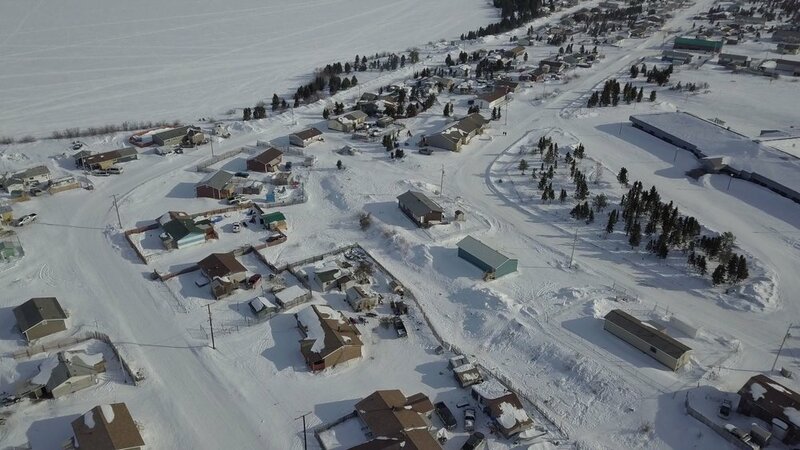 The Déné community in Wollaston Lake, Saskatchewan. 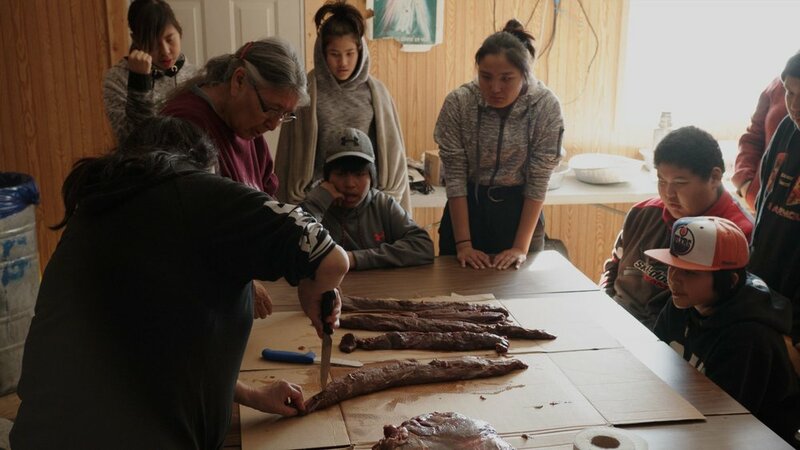 Elders in Wollaston Lake, Saskatchewan teach younger generations about butchering caribou meat. 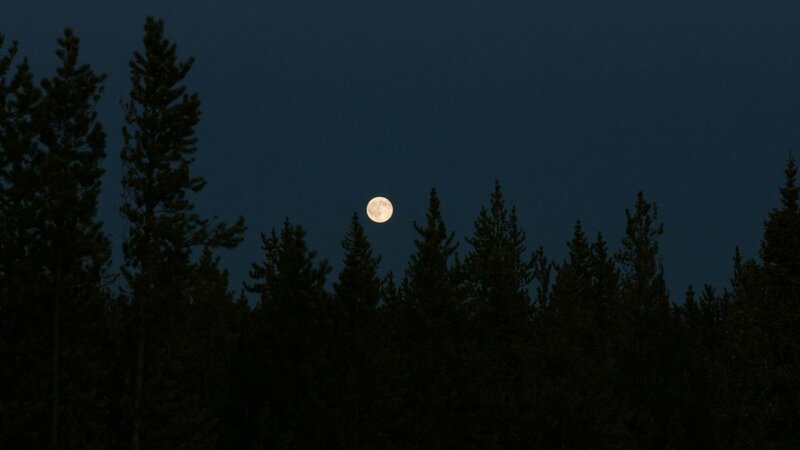 Fish serve as an alternate protein source for Déné in years where caribou meat is scarce. 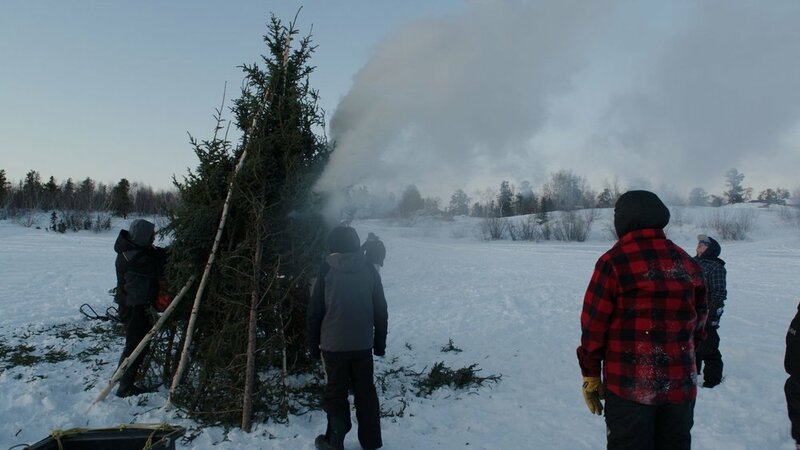 Elders in Wollaston Lake, Saskatchewan teach kids to light a signal fire. The Déné community at Wollaston Lake, Saskatchewan. 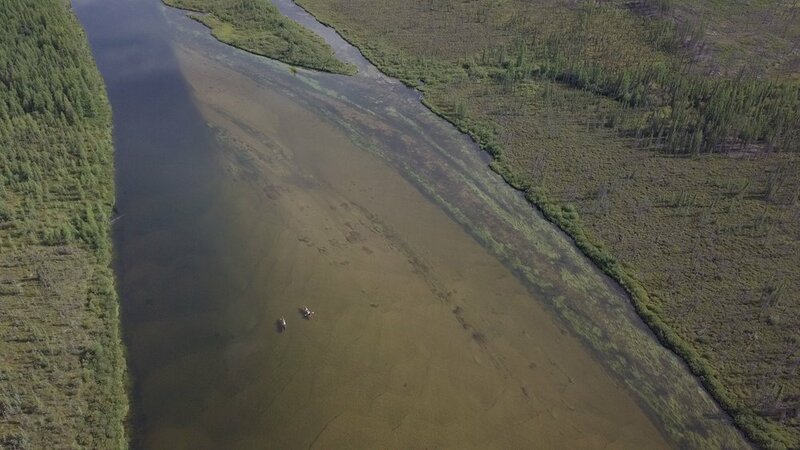 Déné hunters Freddie Throassie and Ron Sandypoint travel north to hunt Barren-ground Caribou. Déné hunter Freddie Throassie butchers a caribou. 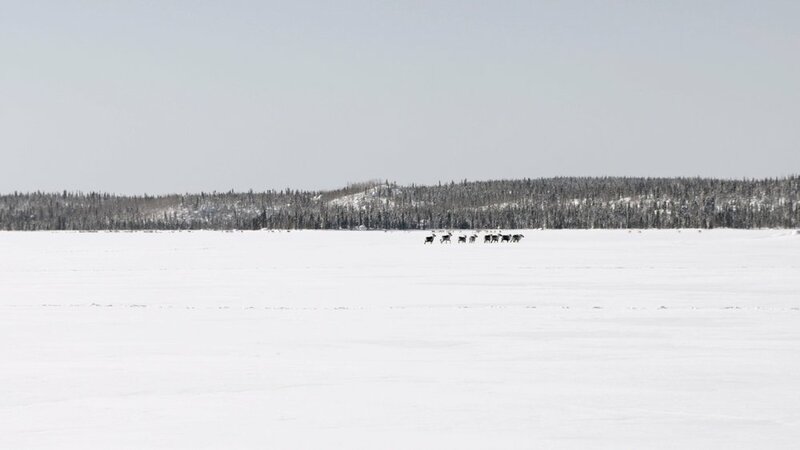 The remaining members of the caribou herd continue on their path. 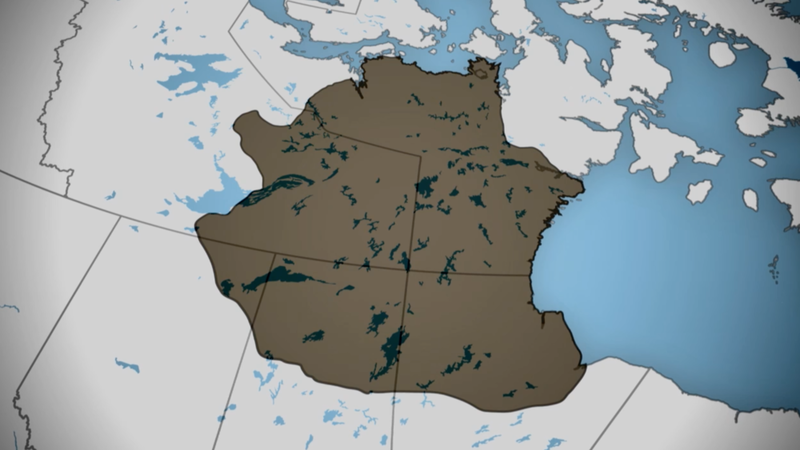 A map detailing the shrinking caribou herds in the Prairie Provinces and Territories. In spring, the ice starts to melt on Black Lake, Saskatchewan. 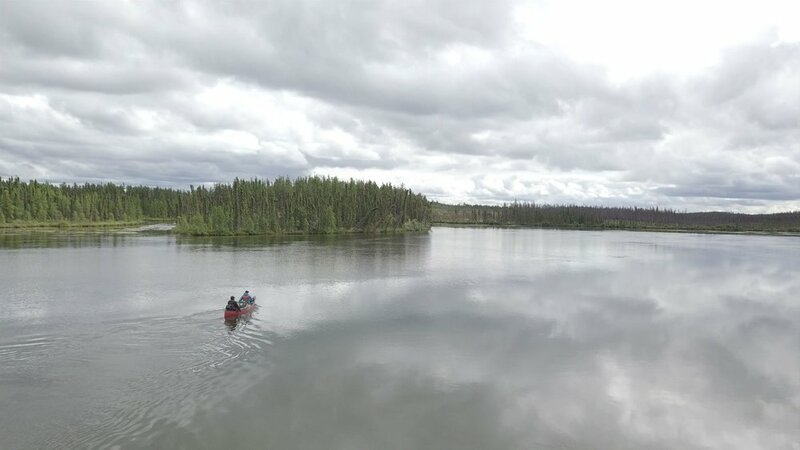 Freddie Throassie and his daughter Michelle Throassie of Black Lake, Saskatchewan, on a weeklong canoe moose hunt. Freddie Throassie hangs moose meat to dry. An elder from Black Lake, Saskatchewan, filets whitefish for smoking. Del Chasheh is an ancient delicacy made from caribou meat, heart, kidney, and blood cooked over an open fire in the caribou stomach sac. 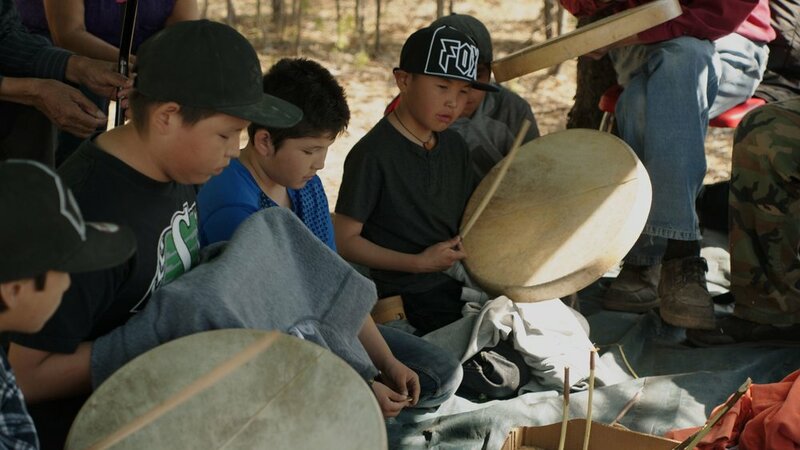 Elders from Black Lake, Saskatchewan teach the younger generation to make traditional drums out of stretched caribou hide. 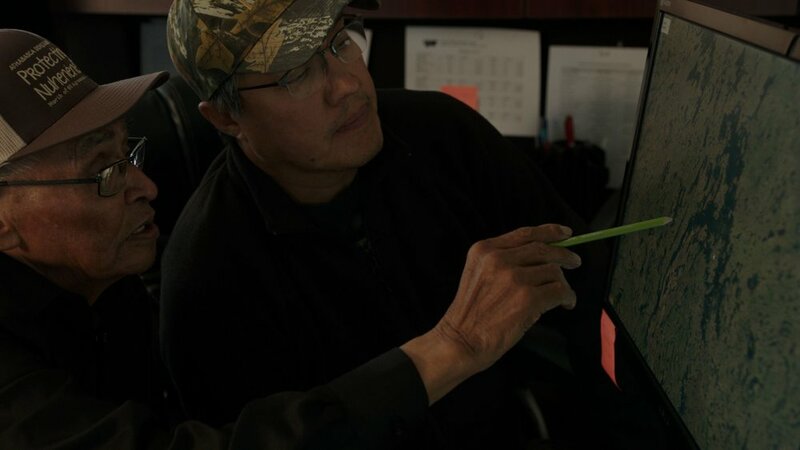 Ron Robillard (chief negotiator for the Athabasca Denesuline) and an elder map out traditional Déné territory. 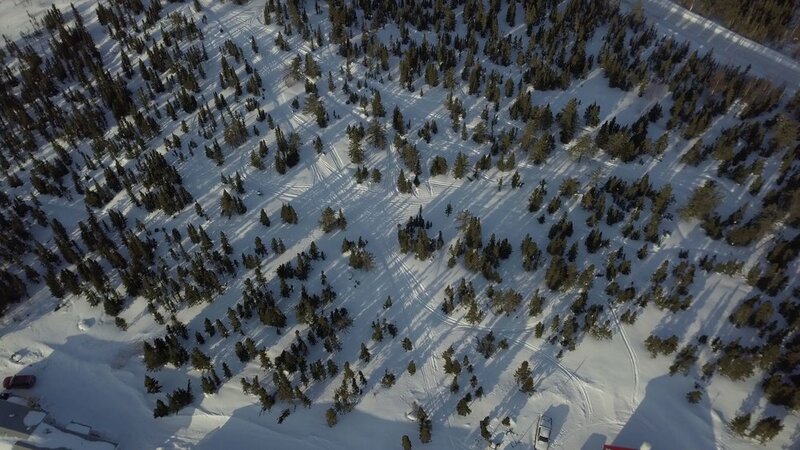 This territory correlates to the migration routes of Barren-ground Caribou. 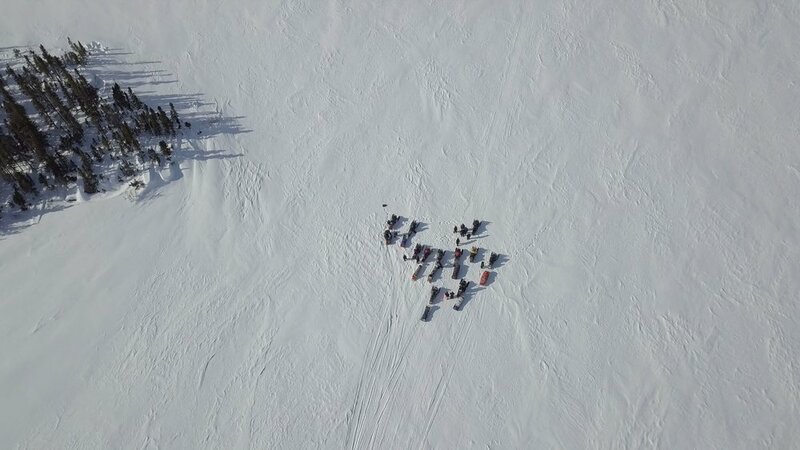 An annual aerial survey of Barren-ground Caribou populations is conducted by plane near Cambridge Bay, Nunavut. Contact us by filling in the web form below. © 2018 Caribou Productions Inc.